What is the difference between a park home and a house? 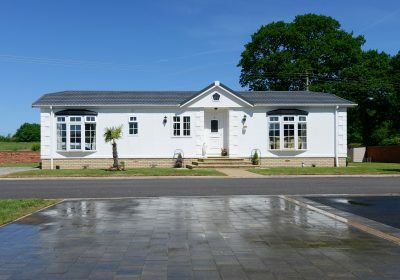 Although regarded by law as mobile homes, in reality park homes offer a far more comfortable and higher standard of living and space, similar to that of a bungalow. 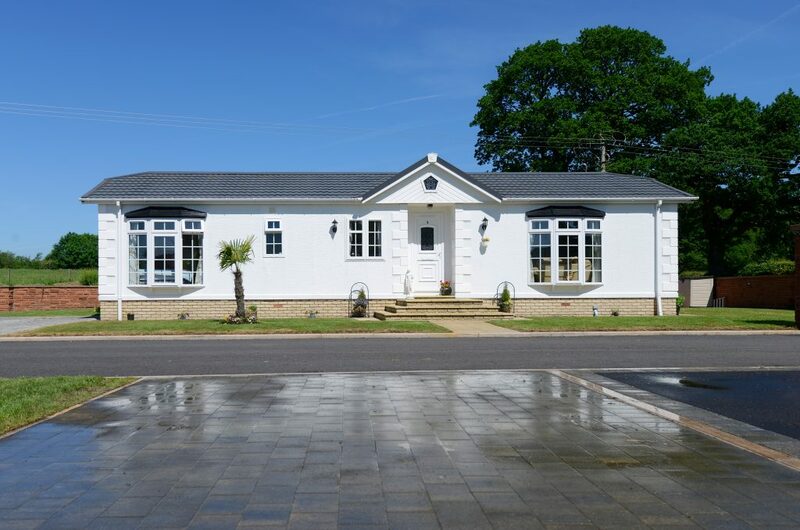 We work only with the finest quality park home manufacturers in the country, who have records of park homes still in use dating back over 50 years. 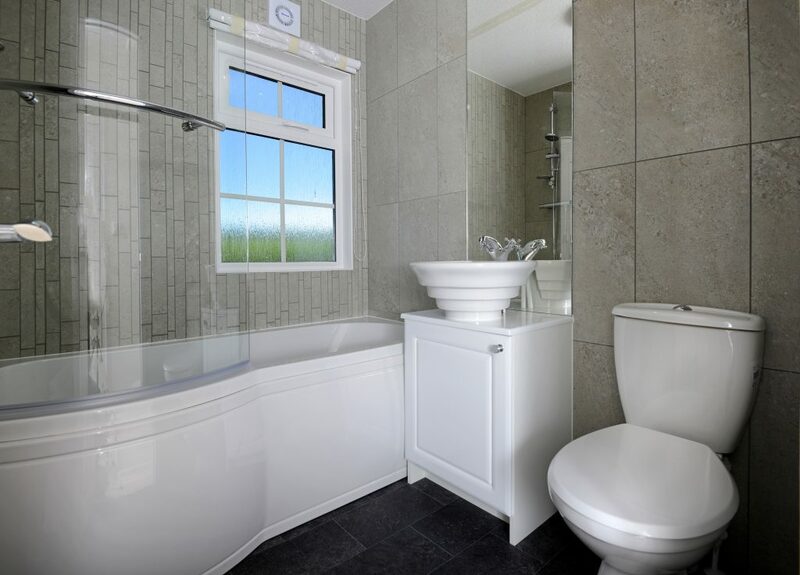 As with all homes, maintenance plays a big part but with modern materials and construction methods, there’s no reason why a well looked after park home shouldn’t exceed this. Can I live in a park home permanently? 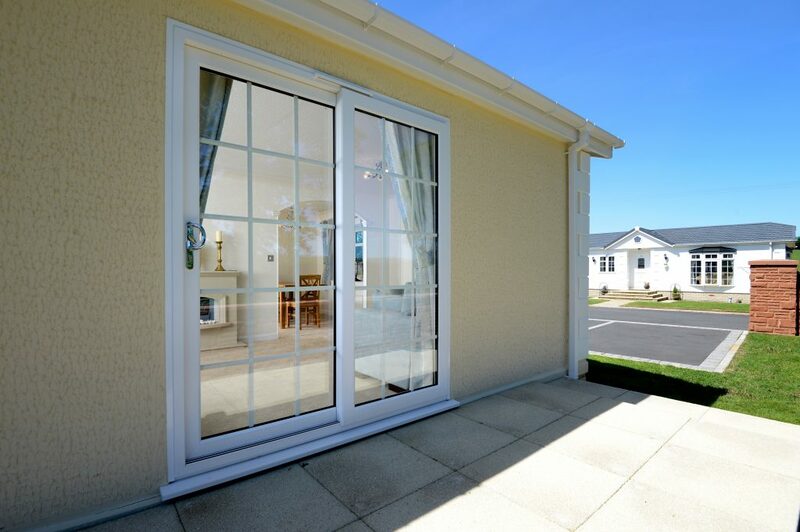 All park homes at Dinwoodie Lodge Park are built to meet the current British Standard 3632 for Residential Park Homes, a higher specification than that of BS EN 1647 (for Caravan Holiday Homes), and as such is suitable for all year round residence. What is involved in 'sitting'? Siting is the term given to the process of transporting, constructing and installing your park home into it’s new location within Dinwoodie Park. 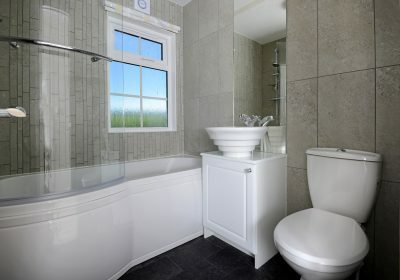 This includes preparing the base, all required fittings and finishings, external landscaping, steps and connecting essential services such as water, electricity and gas. In short, everything required for you to move in. Can my park home be resold? Yes, although the new purchaser must comply with any park rules currently in force, for example many parks are designed and strictly only for the over 45’s. Do I own the plot/pitch where my home is located? No, park home plots are not freehold properties, instead you are granted a licence to use and reside on the plot with the home sited on it for an indefinite period of time. You do however own the actual home, which can be resold. Is there a park layout map available? 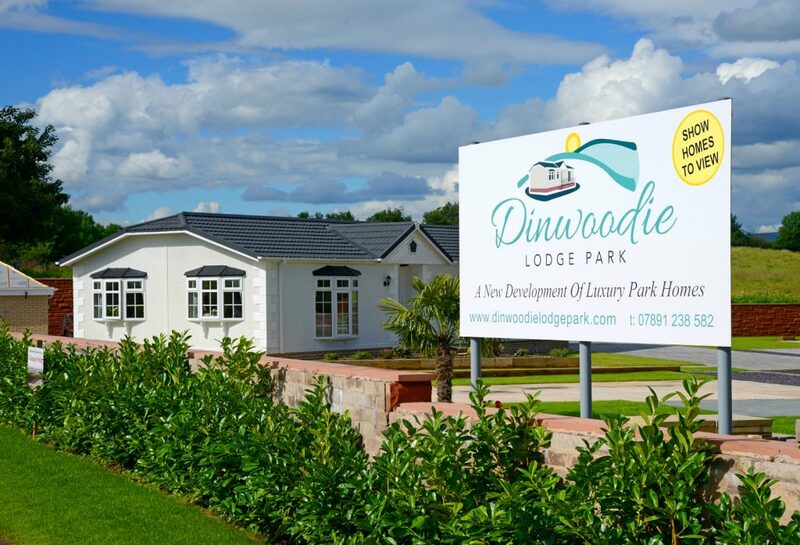 You can download and view the layout map of Dinwoodie Lodge Park in PDF format here. If there is anything not covered here, please get in touch and we’ll do our best to assist.